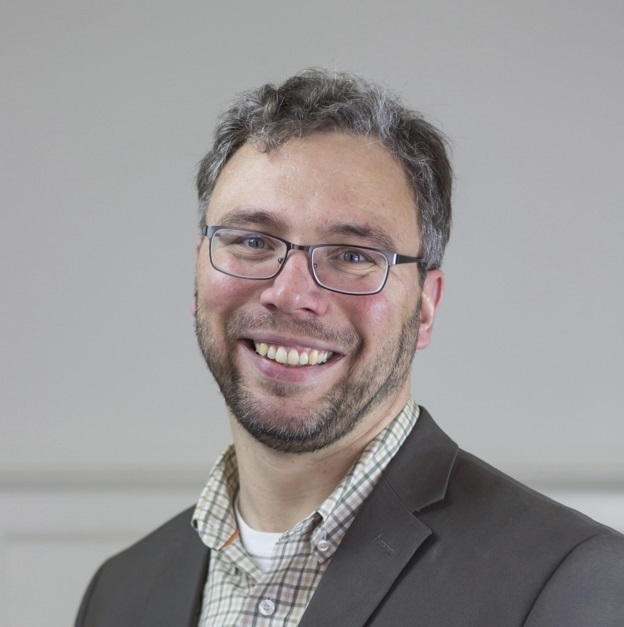 After receiving his Ph.D. in Sociology from the University of Wisconsin-Madison in 2011, Professor Slez worked as a Postdoctoral Research Associate with the Center for the Study of Social Organization in the Department of Sociology at Princeton University. His research interests lie at the intersection of historical and political sociology, spanning a range of topics including the relationship between politics and markets, state-building and the formation of the political field, and the spatial organization of political cleavage structures. Using spatial data analysis along with more traditional forms of historical inquiry, his recent work examines the way in which policies related to the expansion of the railroad network contributed to patterns of third-party mobilization in the American West over the course of the late-19th century. His previous work on state and party formation in the United States Constitutional Convention of 1787 has appeared in the American Sociological Review.